All this cold, wet weather can put a dampener on adventure plans. Don’t get me wrong, I do appreciate Cornwall in Winter. It is beautiful and wild in its own unique way, and it’s pretty peaceful and quiet when you compare it to the peak tourist seasons! But when 2019 comes around and you’re all geared up to do new things and explore places, the dark evenings and the drizzle can seem like an irritating hurdle. 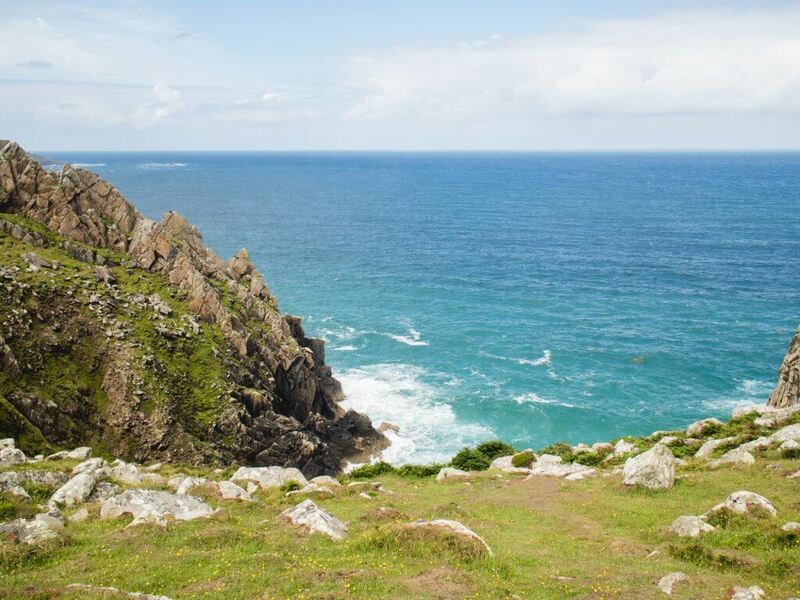 BUT you can still get out and have adventures and explore around Cornwall, even if it’s raining! 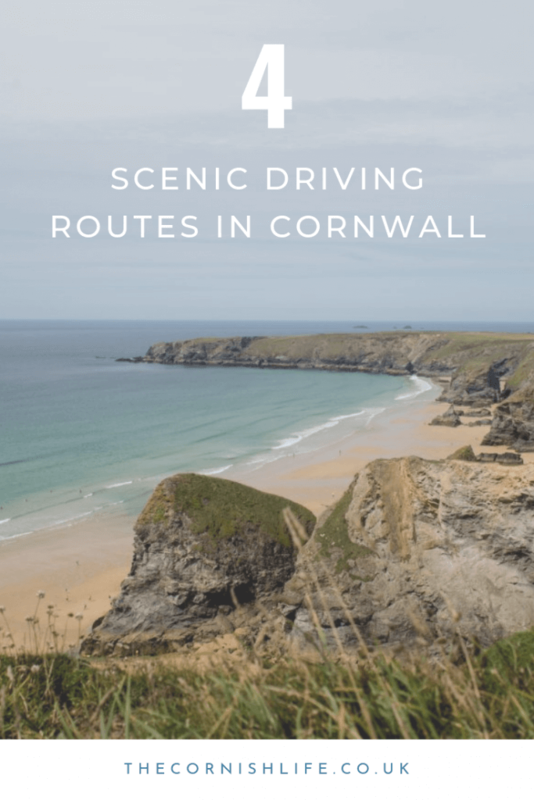 Welly boots and raincoats aside, if you truly can’t stand to be outside in the bitter cold and wet, why not hop in the car for a mini road trip around Cornwall’s beautiful scenic routes? This is my favourite and most regularly-visited ‘scenic routes’ to drive down in my car on a winter Sunday. 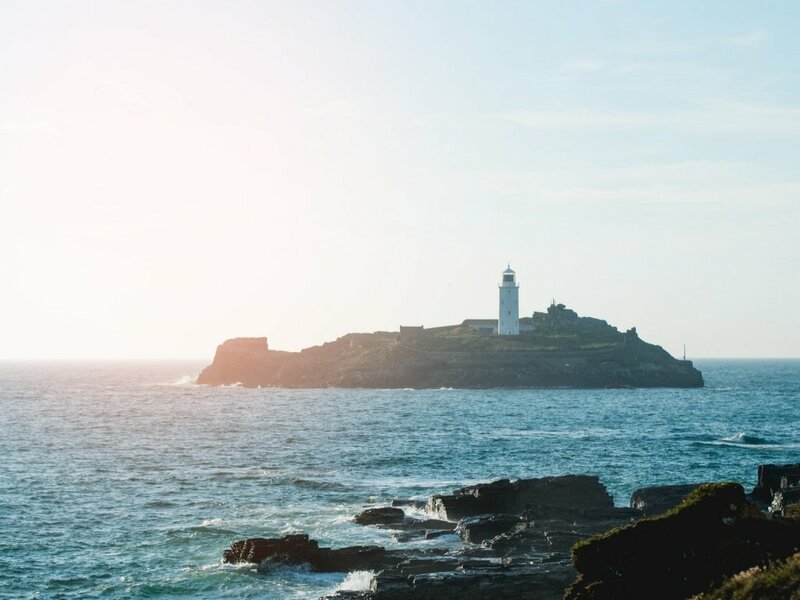 Grab yourself a takeaway hot chocolate from the Atlantic Cafe in Portreath and wind along the Godrevy Heritage Coast cliff road. 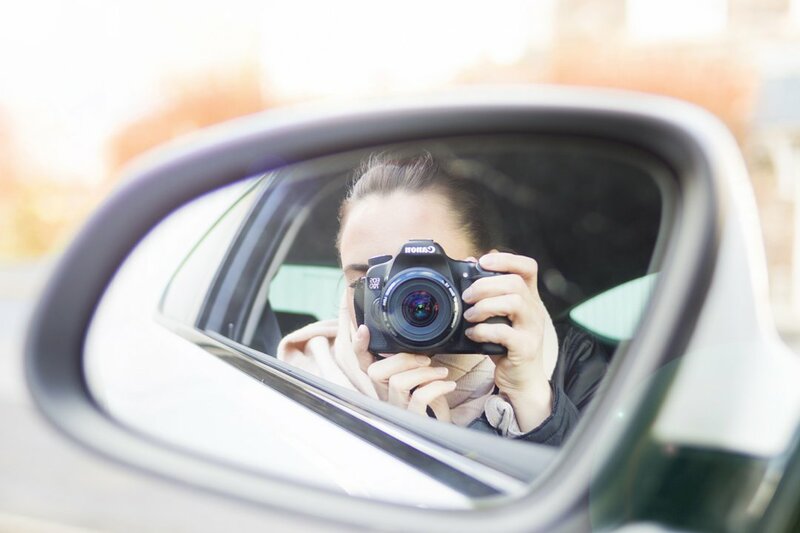 There are plenty of little lay-bys and car parks along the way where you can park up and face out to the ocean or get out to take some snaps. If you drive from Newquay’s town centre along the cliff road past all the hotels, you’ll see a number of stunning beaches along the way. 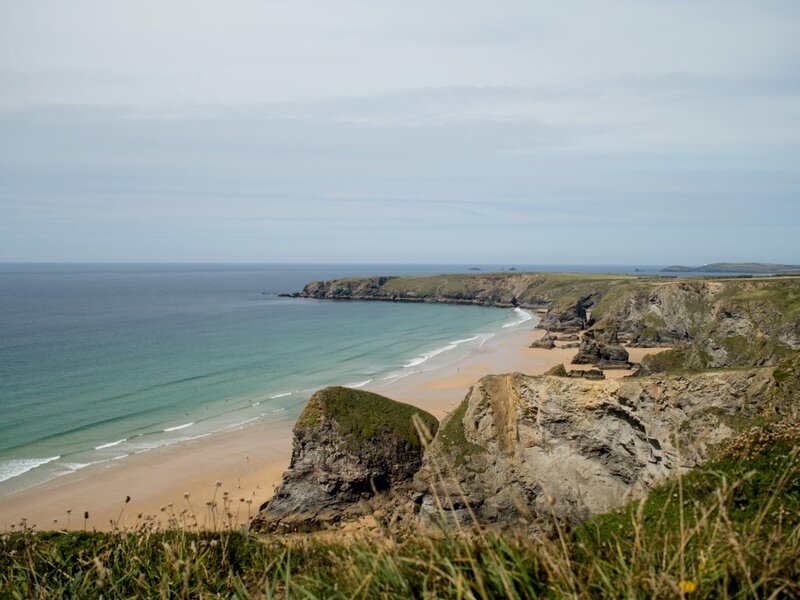 I’d recommend picking up a pasty for your trip, and keeping an eye out for the really awe-inspiring spots like Mawgan Porth and Bedruthan Steps. If you carry on a little further through the village of Shop, you can also get to Harlyn Bay, Trevone, and eventually Padstow too. The Penwith heritage coast is definitely wild and beautiful, and extremely atmospheric on a moody winter day! The weather does not hold back here, so wrap up warm. There are a couple of very sweet little tea-rooms along the way, where you could stop for a cream tea in an old farmhouse, or alternatively, I’d highly recommend the amazing Gurnard’s Head restaurant for lunch! It’s delicious there, but you do need to book in advance. You can, again, follow this road a lot further on, and even take it all the way to Sennen beach if you fancy it! I’ve never done this stretch though, but it’s definitely on my bucket list. The drive along the coast at Mounts Bay had to of course be on this list! This is also the only stretch of the ‘South coast’ I have included in this list. 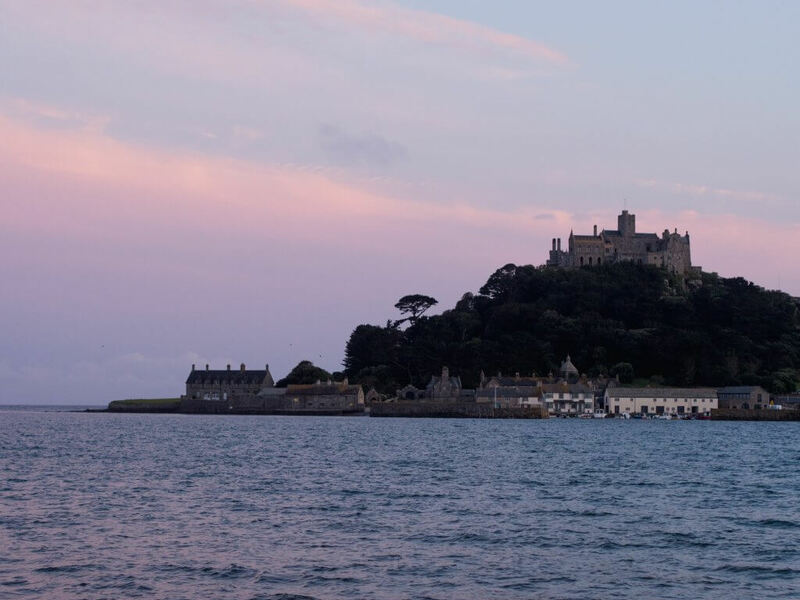 With the stunning St. Michael’s Mount castle island on your left hand side as you drive towards Penzance through Longrock, I can’t think of a much better view. Once you go through Penzance along the harbour (passing the beautiful Jubilee Pool lido as you go! ), you can drive through Newlyn all the way into Mousehole for beautiful Southern views of the ocean. I haven’t been to Newlyn or Mousehole in a LONG time (again, on my bucket list for this year! ), but I’ve heard there are some delightful coffee shops to stop in here. Admittedly, there are so many places, roads and ‘best bits’ that I am yet to discover for myself here in Cornwall, but the above are a few of my favourite trips to take on rainy or windy and cold Cornish days, when I still want to get some sight-seeing and photo-taking done! Have you stumbled across some beautiful road trip routes in your area? I’d love to hear!